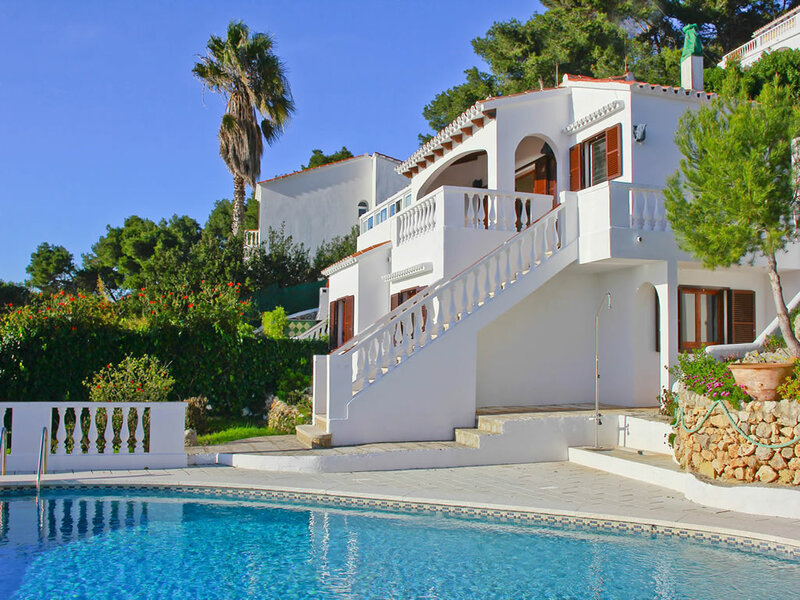 Recently refurbished and ticking all the boxes, Villa Juanita 35 is right up there with the very best villas in our Menorcan programme. 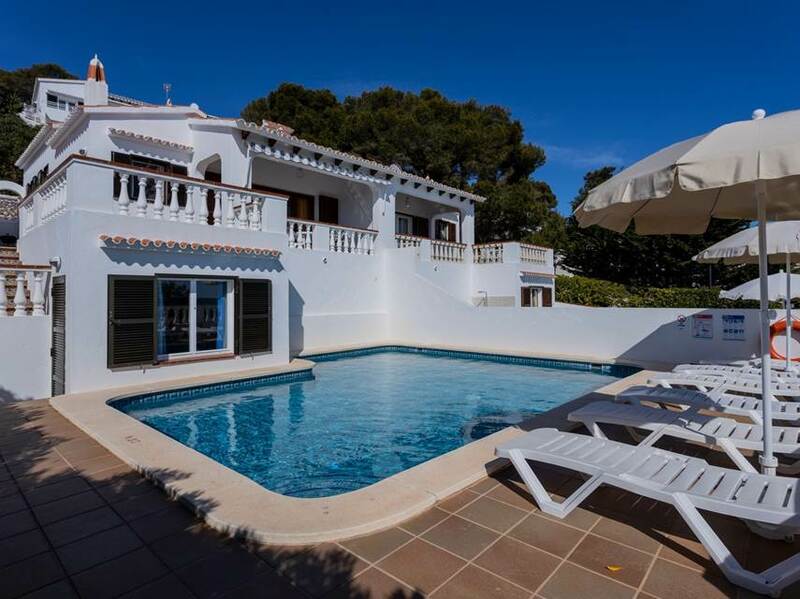 Located within a short stroll of the best beach on the island, Son Bou, and within a short stroll of the fabulous resort facilities of San Jaime. 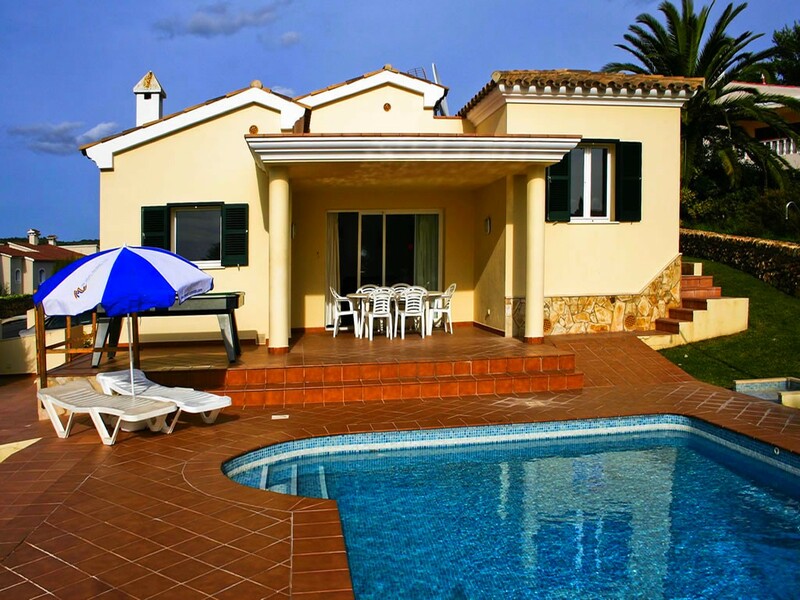 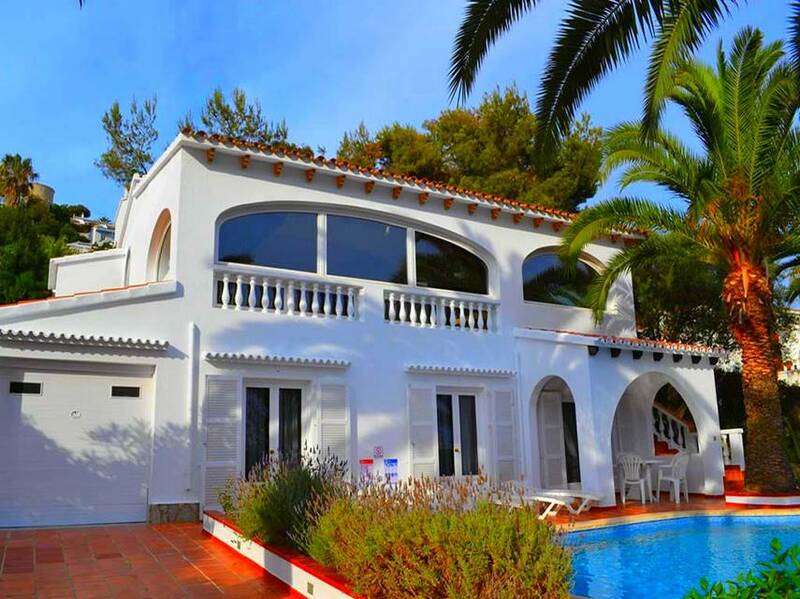 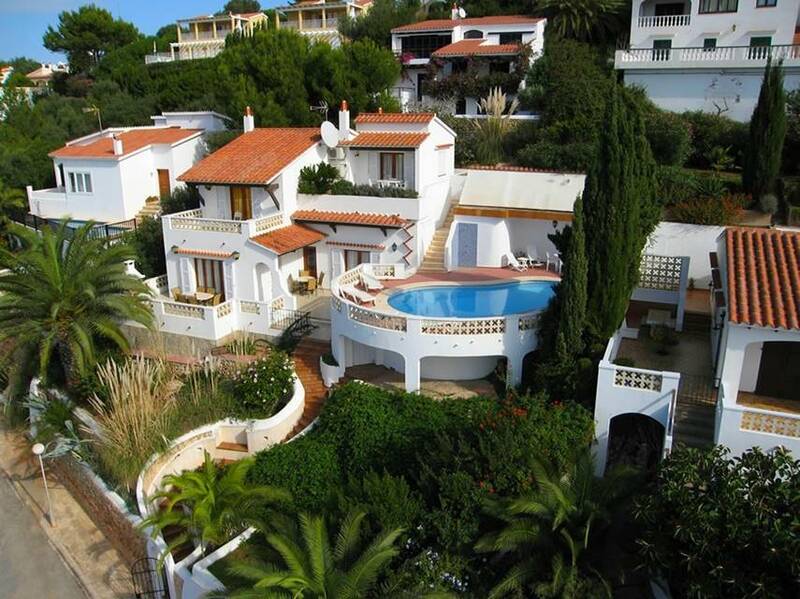 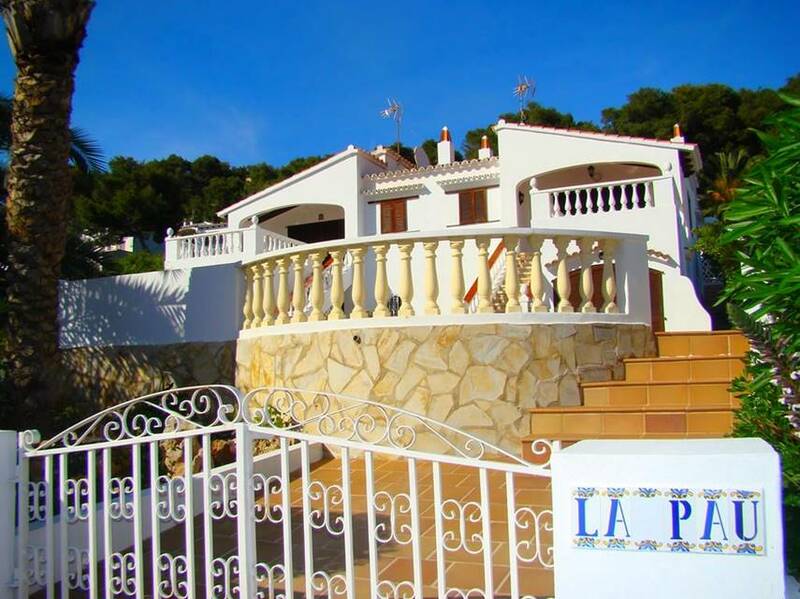 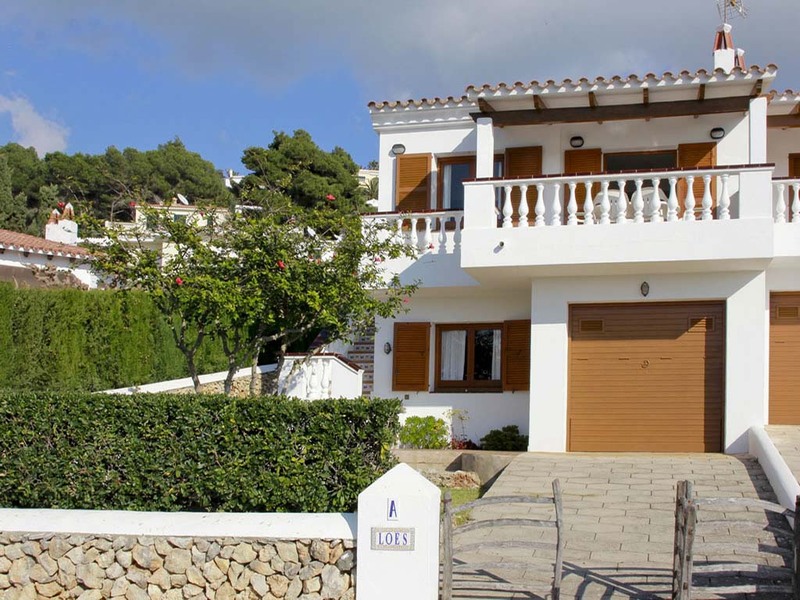 This lovely detached villa is close to the Son Bou beach and the resort of San Jaime. 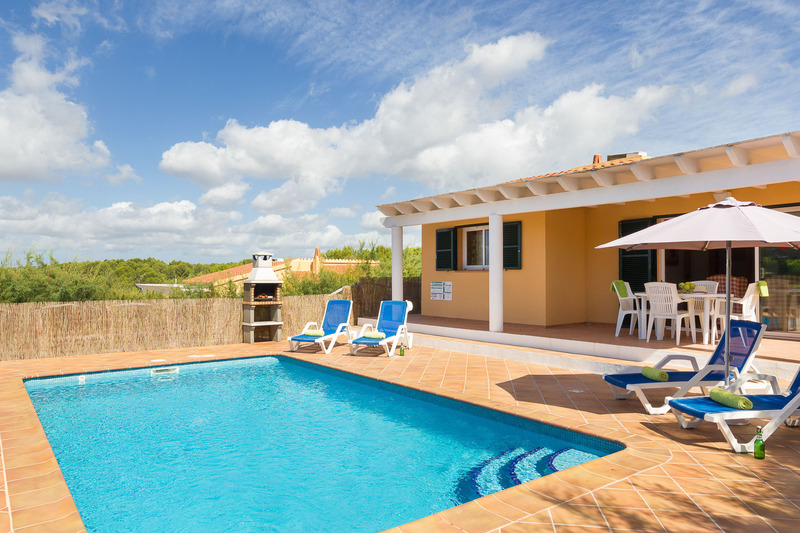 The quiet location combined with good privacy makes it an ideal location for a relaxing holiday. 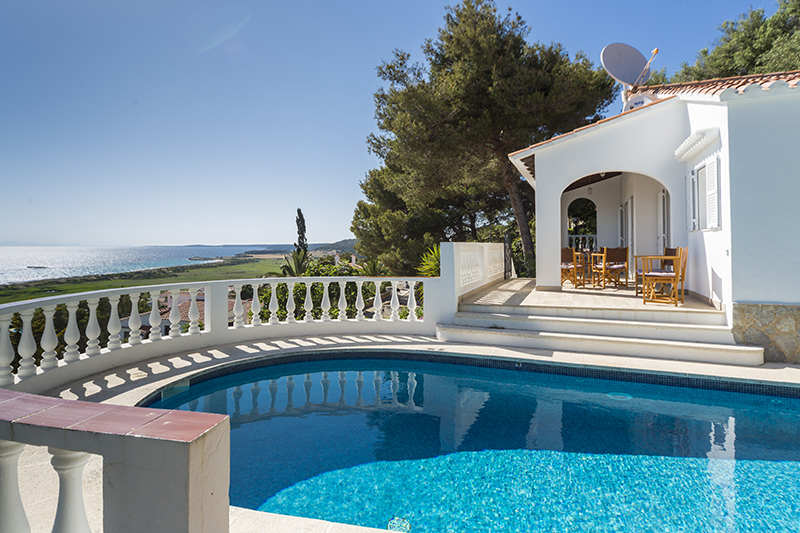 A few minutes� walk from your villa will bring you to Son Bou beach. 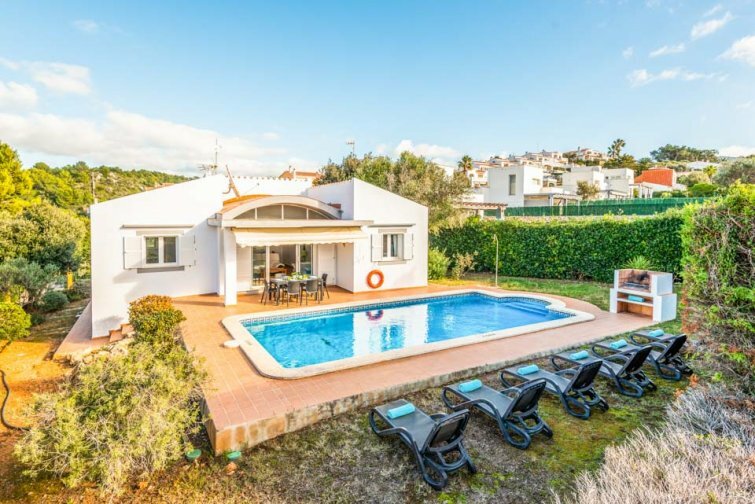 A simply perfect villa with pool, for those looking for economical stay and easy position, this semi detached villa is located close to the main resort and a ten minute walk from the beach. 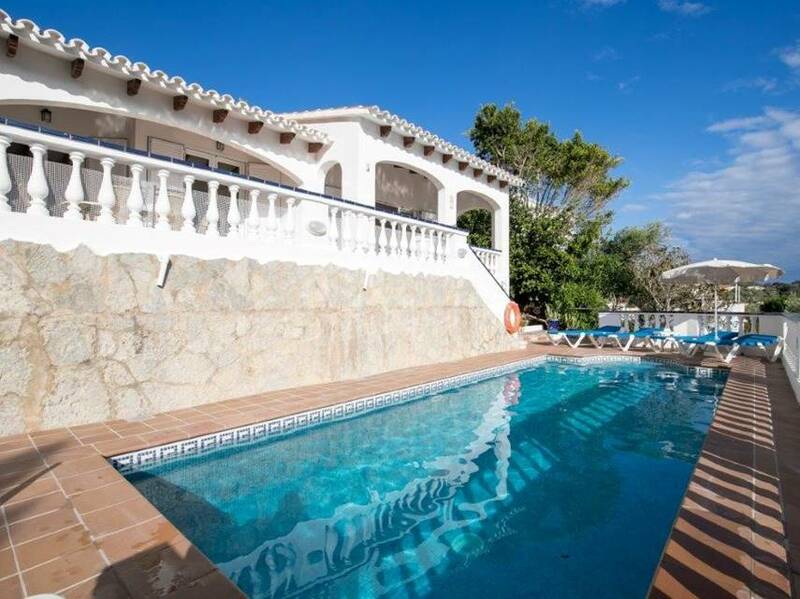 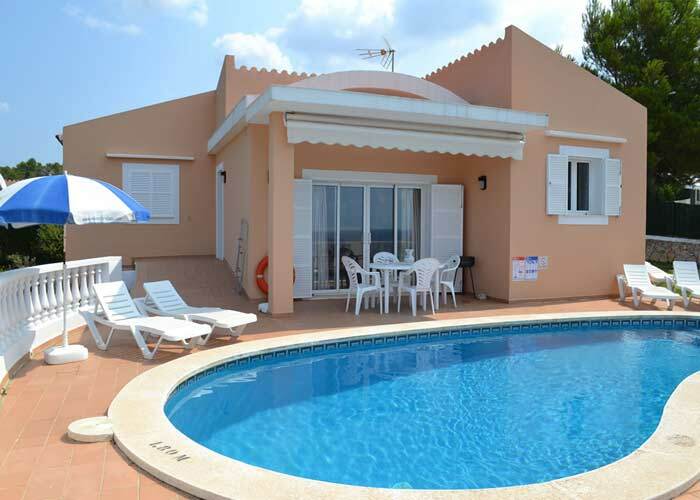 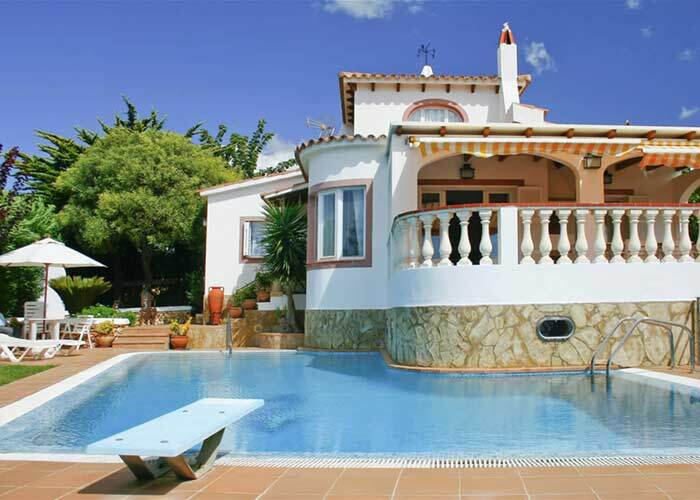 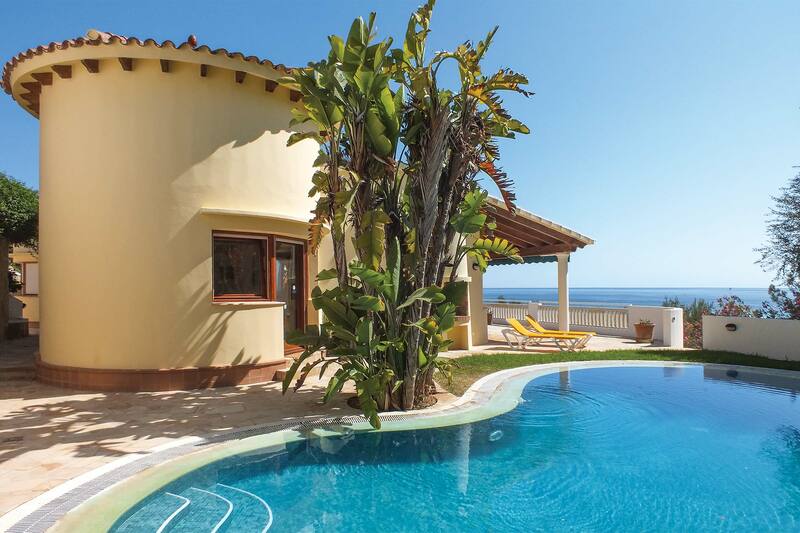 Villa 101 A is a cosy three bedroom semi detached villa with private pool and sea views. 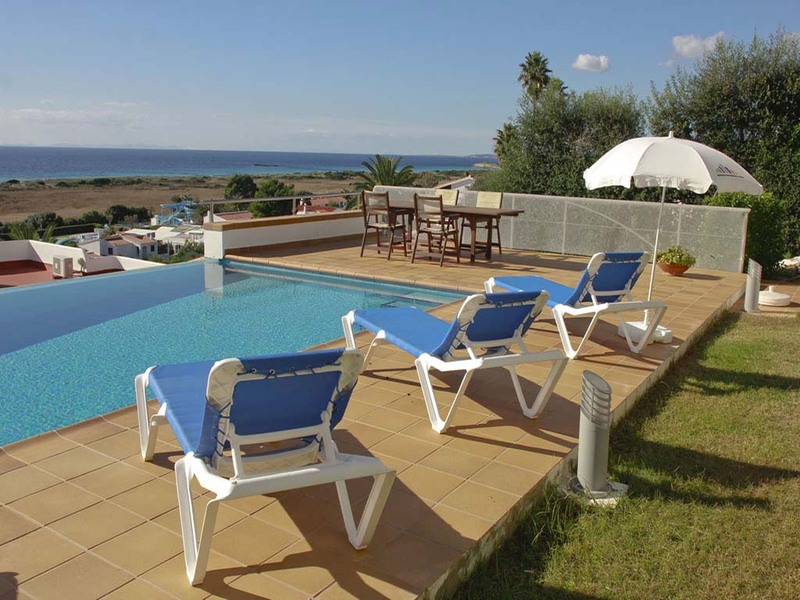 It is located on the Paseo Maritimo road and is incredibly handy for the main resort and beach. 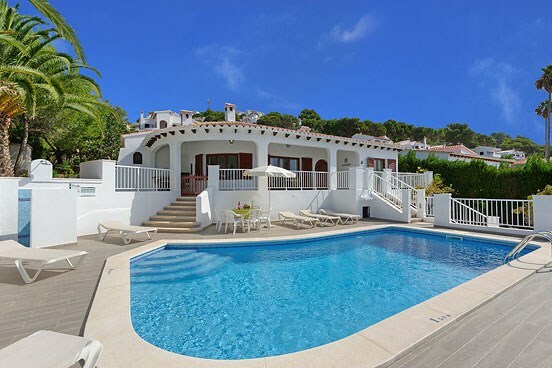 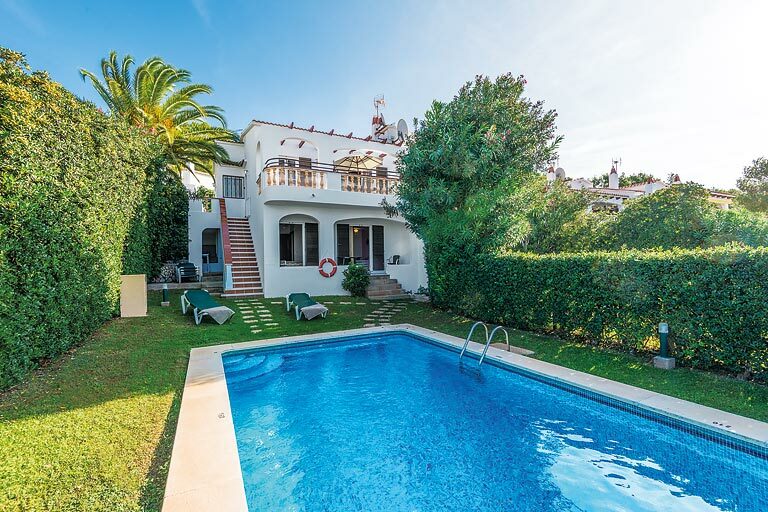 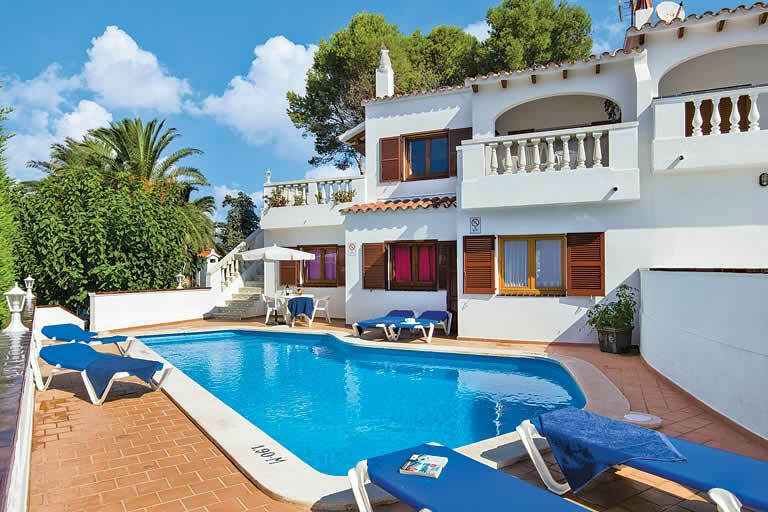 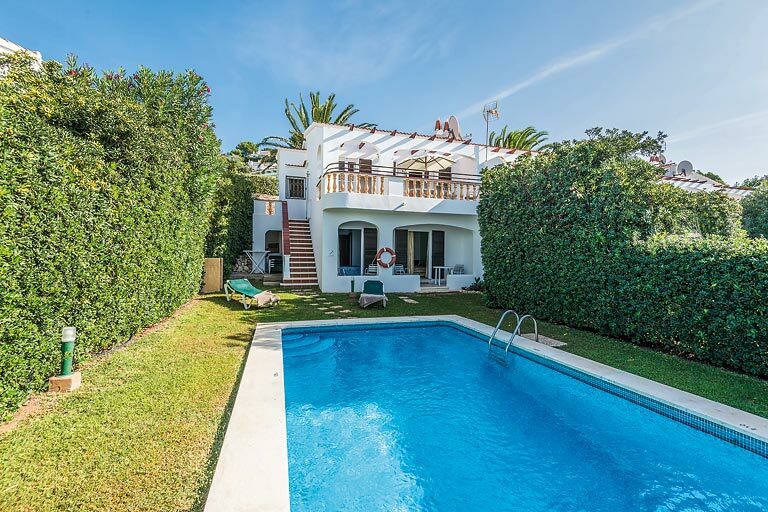 Villa Nicolas 37 enjoys a truly fabulous location, nestled in beautifully mature and colourful enclosed gardens within the delightful seaside village of San Jaime. 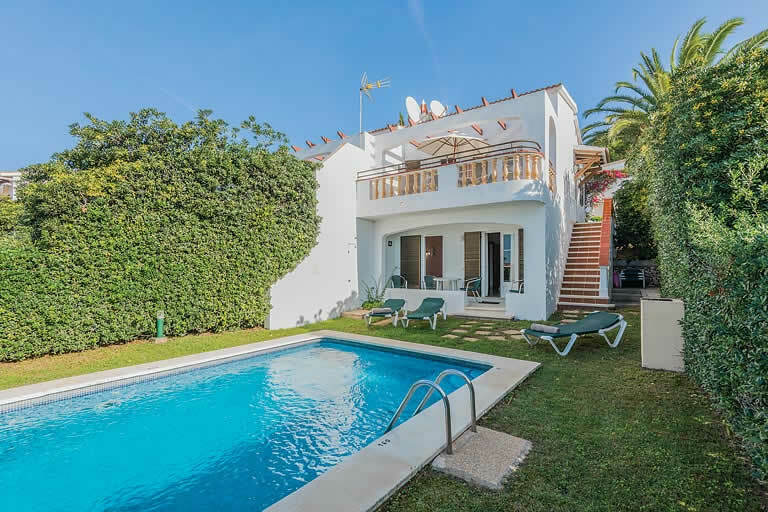 One of two very popular semi detached villas situated on the Paseo Maritimo road of San jaime and ideally situated for the resort and beach. 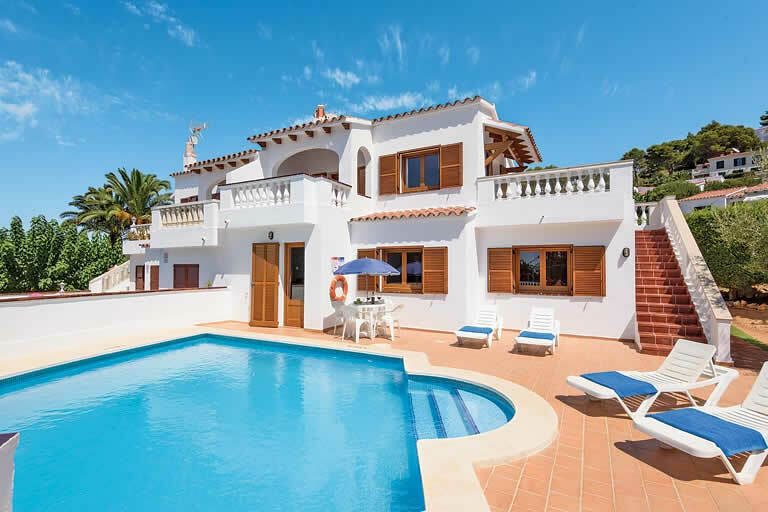 The holiday villa has a simple and cosy interior d�cor and an exterior wth pretty sea views , a private swimming pool and sun terraces. 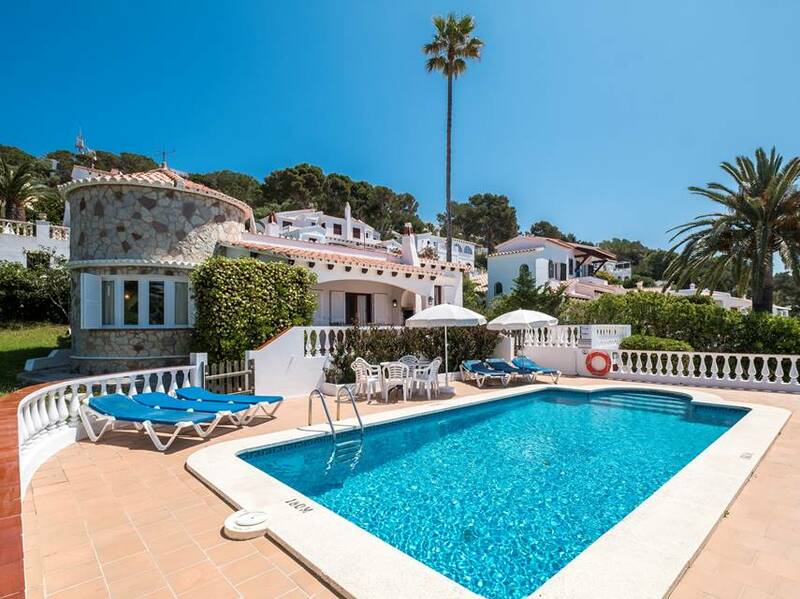 Villa 79 San Jaime is built in classic style. 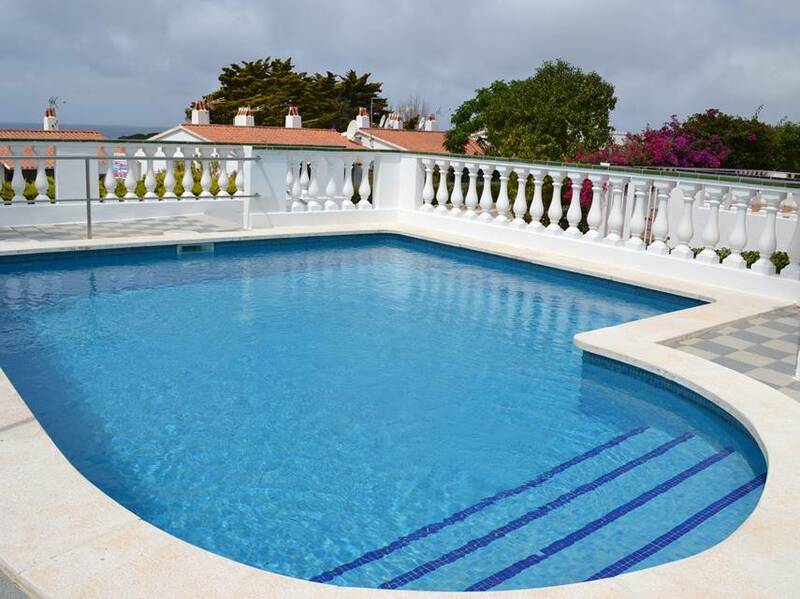 It has three bedrooms and marvelous sea views. 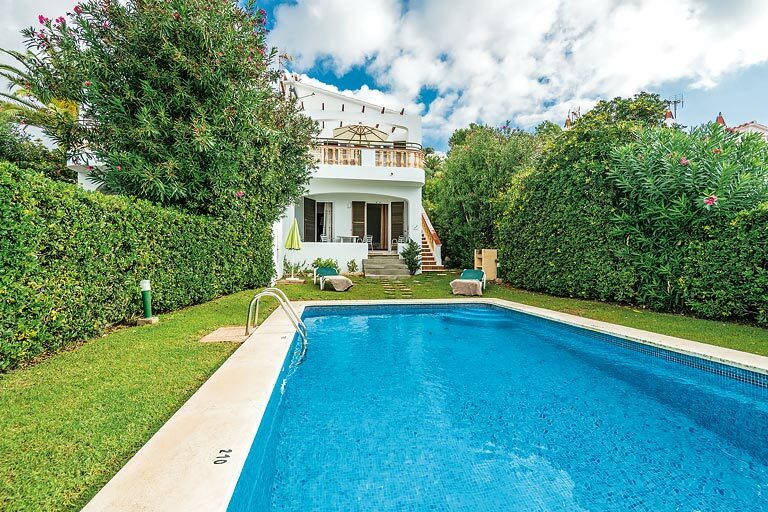 A pretty, three bedroom, semi-detached villa sharing a swimming pool and close to the amenities of Son Bou. 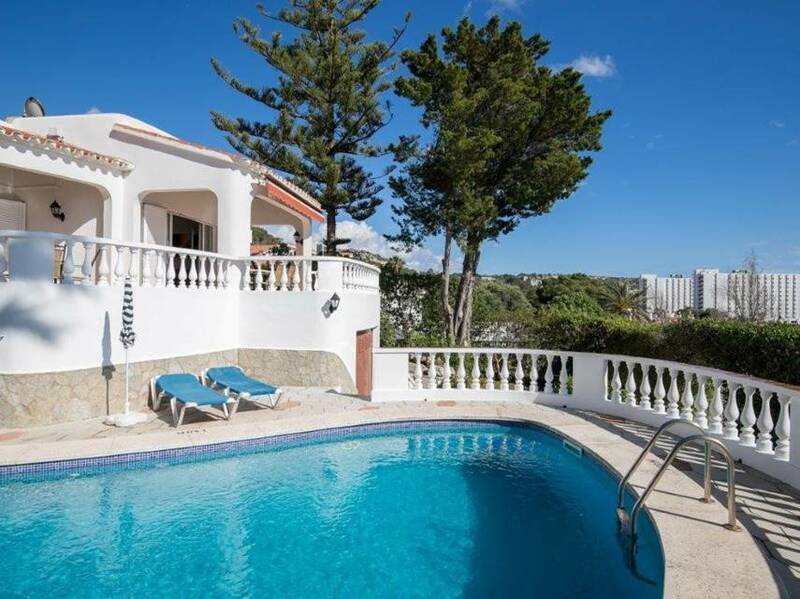 The buzzing holiday atmosphere from the numerous restaurants bars and shops of San Jaime can be found 20 minutes walk away from Villa El Jardin. 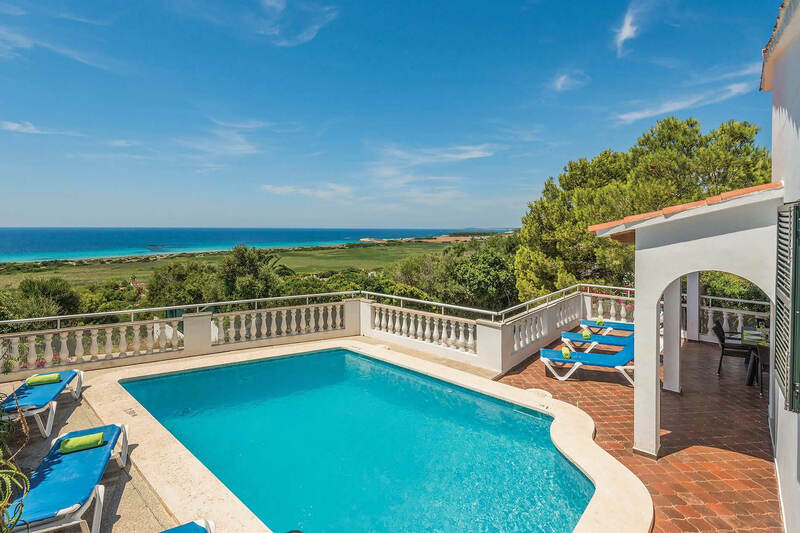 Situated in a prime location close to Son Bou beach, Villa Es Mirador is sure to be one of our most popular villas in this fabulous family friendly resort. 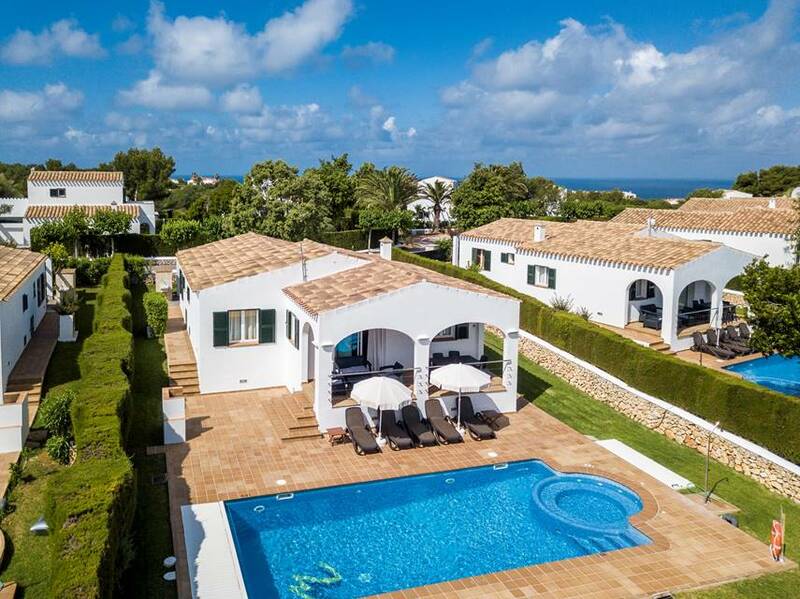 San Jaime and its spectacular Son Bou beach have long been a magnetic and highly sought after choice for our established clientele, so we were justly delighted to be able to offer this rather splendid villa to our evolving portfolio in this fabulous resort. 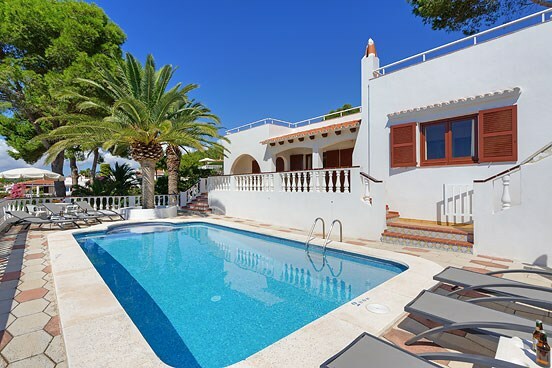 Villa Sol I Sombra is another of our superbly located villas close to the magnificent sandy beach of Son Bou in the family friendly resort of San Jaime.